Everyone agrees it is important to be cautious around stairs, as many stair accidents do occur in family homes. 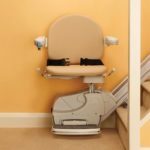 When you consider adding a stair lift to a stair in your Atlanta home, you might be inclined to think that you are creating more of a safety hazard. 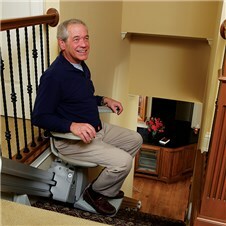 In fact, stair lifts are very safe. Stair lifts are fitted with a swiveling chair which allows the rider to easily board and dismount from the device. 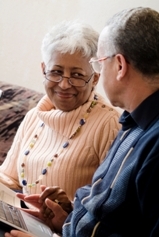 Swivel chairs lock into place during operation for added safety. 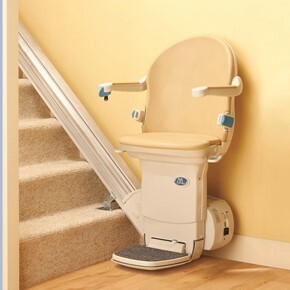 Without this feature, a lift user may fall down the stairs as he or she attempts to disembark. The stair lifts offered by Stair Lifts for Atlanta are equipped with a variety of safety features for the user’s convenience and peace of mind. The Sterling 1000 stair lift offers safety features such as a lockable control pad under the arm, a handheld remote control unit, and safety sensors that stop the unit if obstructions are encountered while in operation. 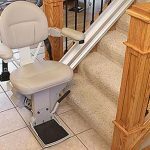 Contact us today to learn more about safe straight, curved and platform lifts for Atlanta area residents by visiting the Atlanta Home Modifications, LLC website. 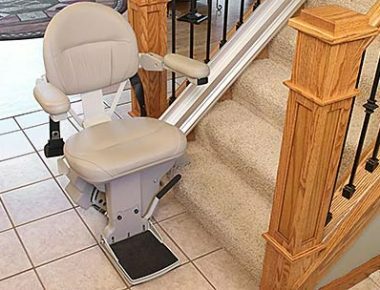 Contact the lift expert via Atlanta Home Modifications, LLC to arrange a home visit; and for cost-effective pricing and information about lift availability and installation. 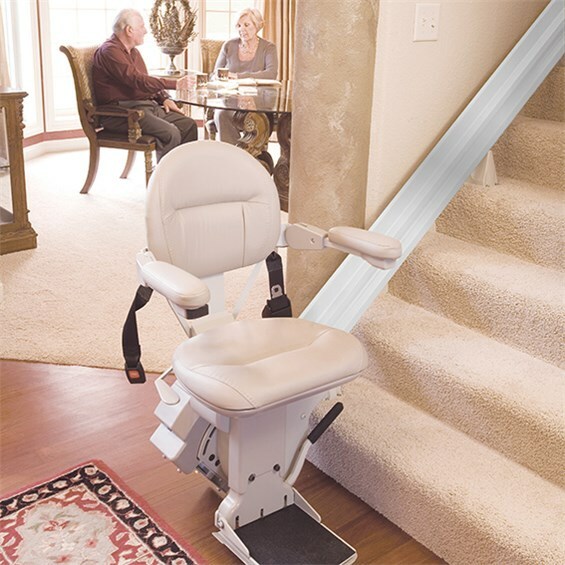 This entry was posted in Curved Stair Lifts, Outdoor Stair Lifts, Platform Stairlifts, Straight Stair Lifts, The Atlanta Home Modifications and tagged Assistive Technology, AtlantaHomeMods.com, Curved Stair Lift, Platform Stair Lifts, Stair Lift Installation Atlanta, Stephen Greenewald, Straight Stair Lift, The Atlanta Home Modifications. Bookmark the permalink. 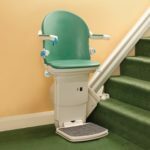 Do I Need a Curved Stair Lift For My Atlanta GA Stairs?